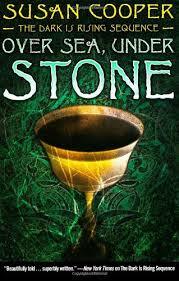 Over Sea, Under Stone is a very suspenseful tale that will keep you on your toes. Susan Cooper has written a story like no other, and just the characters of the three children will have you turning the pages to read more. I got the set of all five books in the series for Christmas and this book was so good, I finished it in one sitting.